I grew up in the city of Hull. It was a grey sort of world back then in Hull in the 60’s and 70’s. The city was a grimy, working-class place replete with unrepaired war damage. Hull was I think the second most bombed city in England and it still showed. More than that, it was a back water. Cut off seemingly from the rest of the country both geographically and culturally. It is funny how you don’t see certain things until you go back to a place but Hull always seemed to be a good 6-months behind in terms of fashion and music back then. I will be honest. I didn’t like it and I resolved to escape from it as soon as possible. In time, I left and put over 6,000 miles between me and Hull. These days, I look forward to going back. I have come to realize that Hull and its surroundings are really rather beautiful. In researching our family history, we discovered that our roots actually lie further north. My father’s family hailed from the village of Ebberston between Scarboro and York. The same research suggests that in the 16th Century, our ancestors lived and farmed the Yorkshire Moors not far from the radar installation at Fylingdales. We never could get further back than that, but in the 1590’s two Vasey brothers farmed at Fylingdales. In fact, there are multiple accounts of Matthew Vasey’s trial and they caused my Father and I quite a lot of laughs as Matthew was found not guilty on account of it being well known that he likes to tell – ‘tall tales’. Plainly, living in the age of Cromwell and talking of meeting Charles II was rather silly to say the least but Matthew was a character apparently. Piecing together our family history was a shared project for us and one we very much enjoyed. The move to Hull turned out to have taken place in the 1930’s after the birth of my Father and was undoubtedly employment-related. For my father, this must have been a ‘Scrooge-like’ moment. That was his name and his birth date…. but clearly not the date of his death. It was like seeing a ghost. His own. I’ve just read your post about Hull and the Vaseys – two things we have in common. I too was born in Hull – probably long before you were (1939!) I too got away early on, first with parents (of course) then under my own steam. I emigrated to the USA after marrying a USA citizen, back in 2004, when I was already retired. Some years ago I began researching my family history, using Ancestry.com. I discovered that I too am related to the Vaseys via my 2nd great grandmother, Mary Bogg, whose mother was Margaret Vasey, daughter of William Vasey (1756-1823). His father was Matthew of Marishes Vasey, son of Thomas of Marishes Vasey, son of Matthew of Boswell Moor Vasey (1603-1664). I had found the tale of one Matthew Vasey, and his horse, in an extract from a book by John Leyland published in 1892 “The Yorkshire coast, the Cleveland Hills and Dales”, page 241. Didn’t give it a lot of credence but it was a fun find. Am not sure if my Matthew is THAT Matthew however. Anyway – it’s nice to make your online acquaintance! 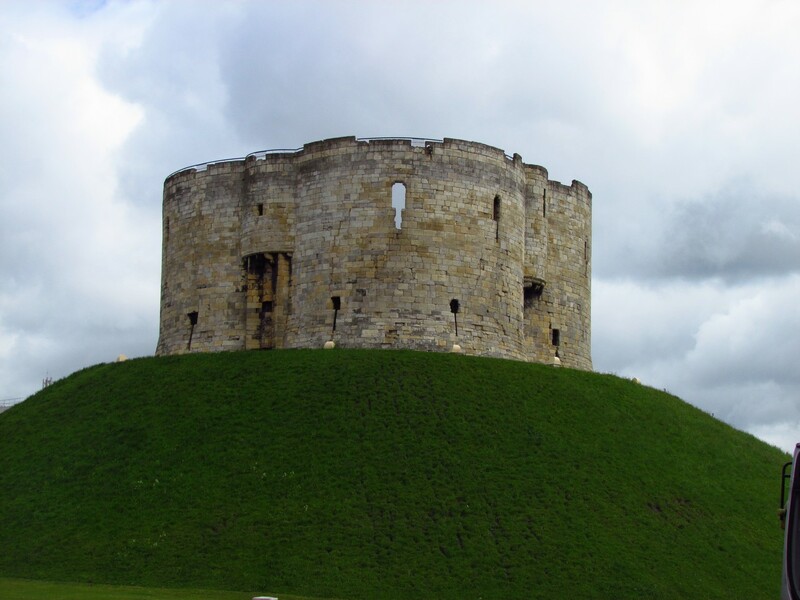 The Mathew story is true… My father and I visited York goal and found a transcript of the trial – we go back to same Mathew and it is one and the same person…. great to make your acquaintance too..